Bridge access to site is closed. Site will reopen when bridge repairs complete. 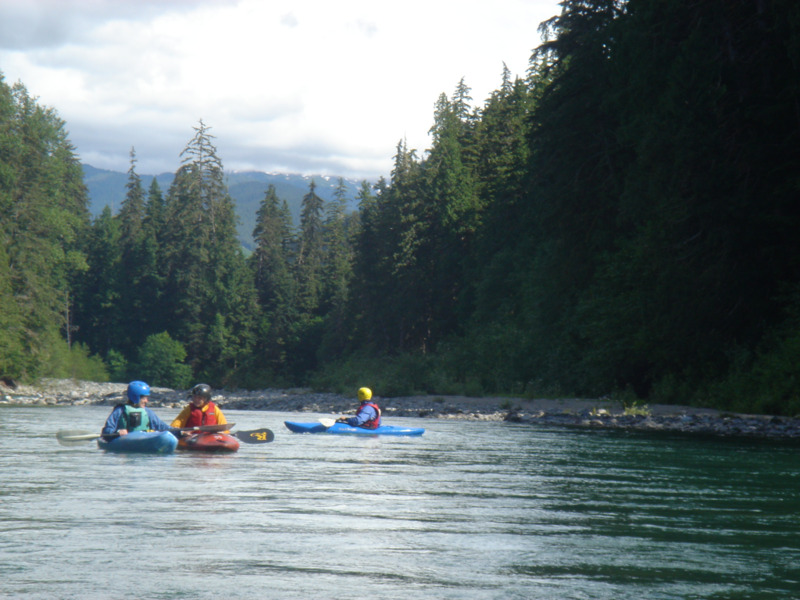 Site Description: A small rustic user maintained site next to the Kitimat River. The area is popular with kayakers as both a pull out and put in point. Driving Directions: Turn east off of Highway 37, across from the Onion Lake Ski Trails, onto the North Kitimat Mainline road, 29 km. north of Kitimat. Follow the mainline for approximately 8 km and turn right. The site is located on the far side of the Upper Kitimat bridge, on the right.